Lifescape’s ‘A Twist of Sophistication’ residential project won top honors in the 2018 Outdoor Living Space category at the HBA CARE Awards. The beautiful landscape and outdoor living project received top three finalist ranking in two of the three HBA CARE Awards landscape categories. 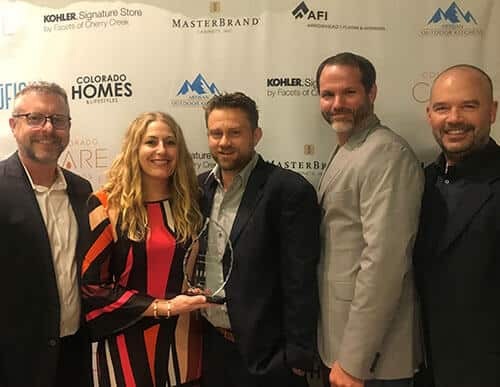 Each year, the Custom Builder and Remodeler Council (CBRC) of the Home Builders Association of Denver Metro celebrates the best in Colorado home building at the CARE Awards (Custom and Remodeling Excellence Awards). 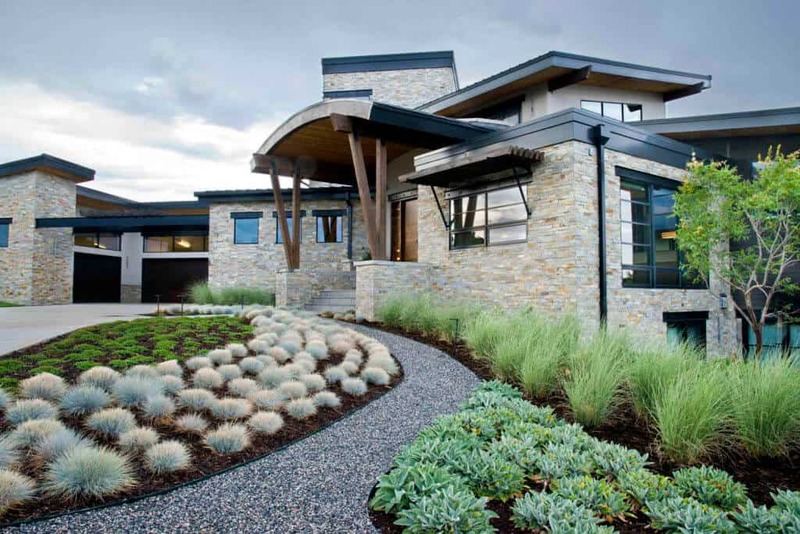 It is Colorado’s largest and longest running award competition honoring the best architects, custom builders, interior designers, landscape designers, remodelers and industry partners. This beautiful landscape and outdoor living space was designed by LeAnn Ostheimer, Director of Design and Sales for Lifescape. 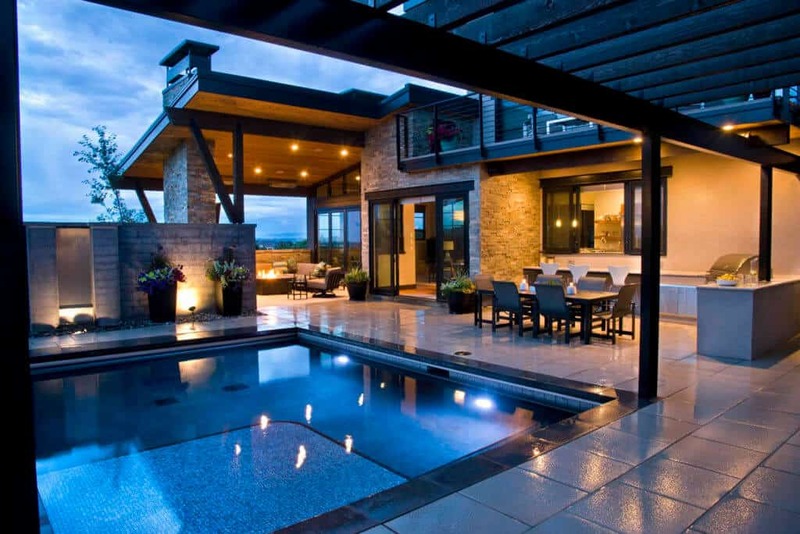 The client had a strong vision for the project in terms of both little details and the big picture. The main goal was a very special courtyard area that would be comfortable for small to large gatherings offering multiple activity options for all ages. LeAnn brought their dreams to life creating a space that is welcoming and beautiful though all four seasons. 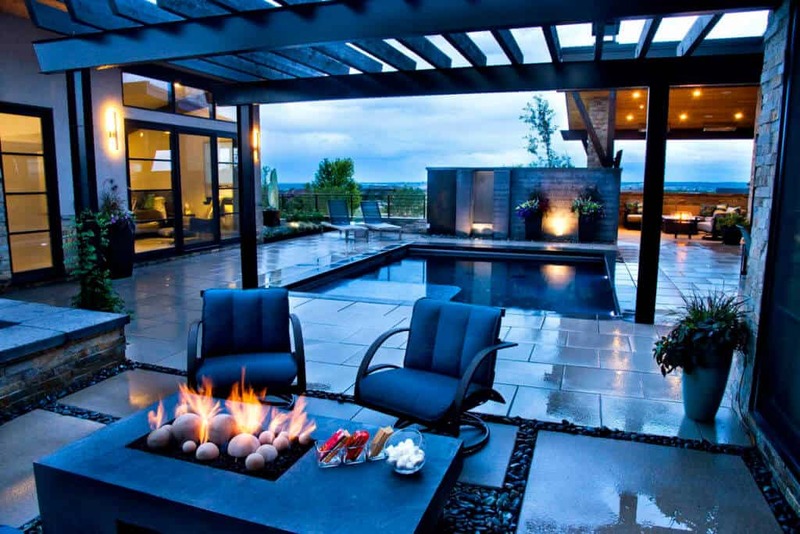 This stunning property was also awarded Best Outdoor Space by the Colorado Chapter of The American Society of Interior Design, as well as a national Gold Award for Design Build and Silver Award for Landscape Maintenance by the National Association for Landscape Professionals. See it here! The CARE Awards competition is open to all – not just members of the HBA/CBRC. The awards are judged blind by local volunteers, making it a fair competition that recognizes excellence throughout Colorado. The competition gets tougher every year as this event has grown in popularity and attracts the best of the best.